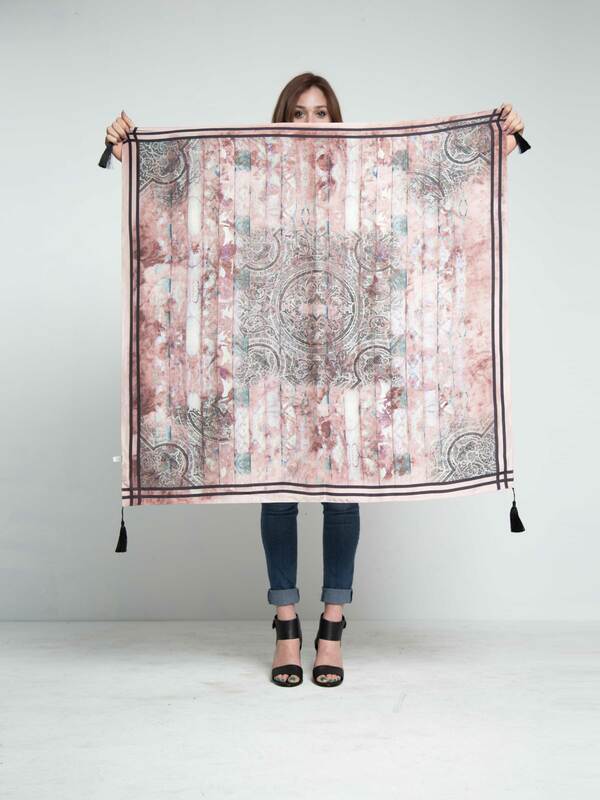 A Shibori art inspired digital printed Silk Scarf in beautiful Sepia Tones. 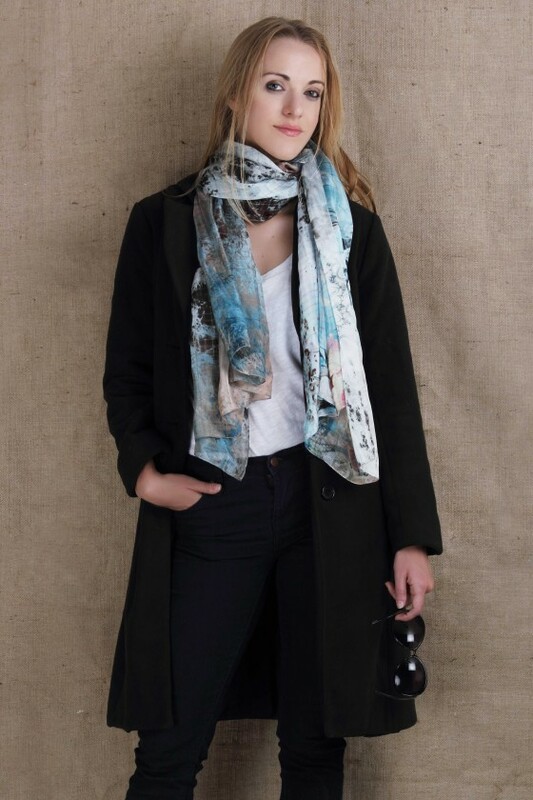 Wear it as a top, turban or simply tie up around your bag or a Hat!! 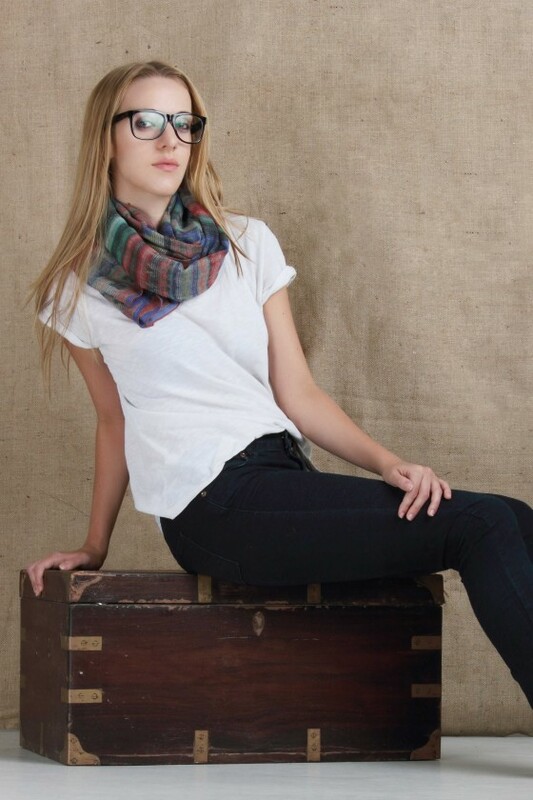 Be the first to review “Black and Sepia Shibori Silk Scarf ” Click here to cancel reply.